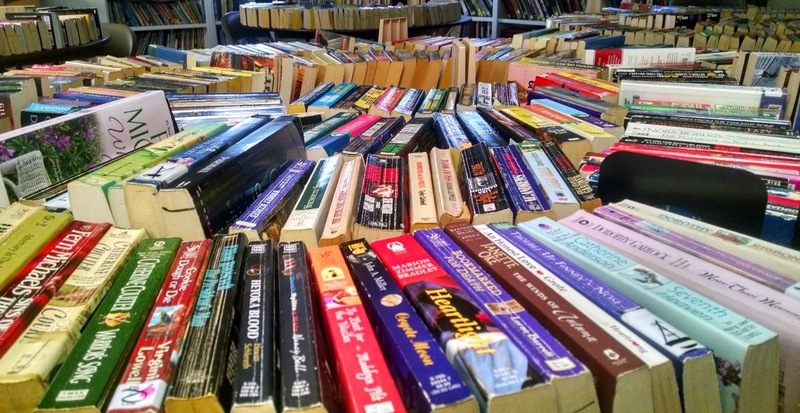 Odon Winkelpleck Public Library: Book Bonanza -- Saturday, February 4th! 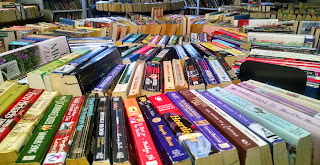 Book Bonanza -- Saturday, February 4th! The library basement room is overflowing with books of all colors, sizes, and subject matter. And videos. And magazines. And even jigsaw puzzles. There's something for everyone! This year the Friends of the Library is moving away from setting a price for the books to accepting donations for them. Formerly the books were sold for $2 per bag. Now you can decide for yourself how much you would like to donate to the Friends of the Library when "shopping" for books. Although the basement books are always available, for this event they will be laid out for easy access on tables and shelves. Join us for this big event!